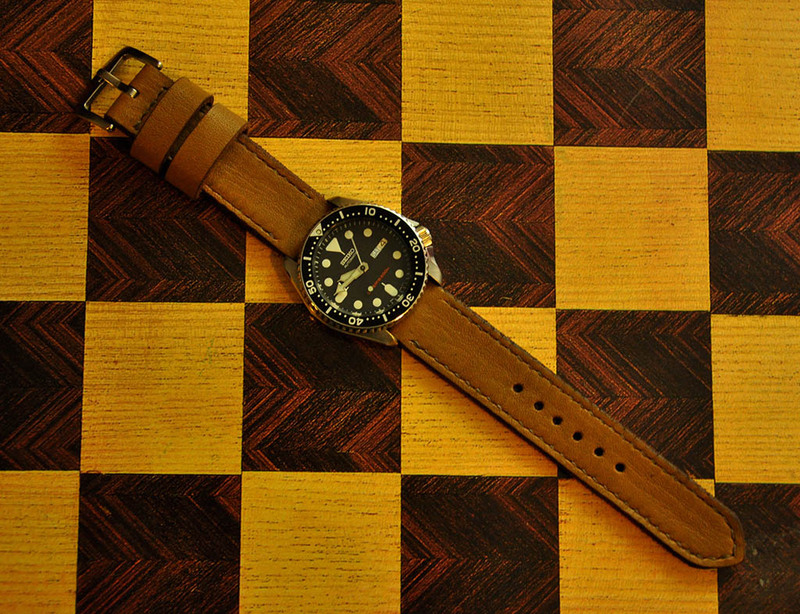 CentaurStraps - Handmade leather watch straps: French painted ammo pouches - Custom orders available! 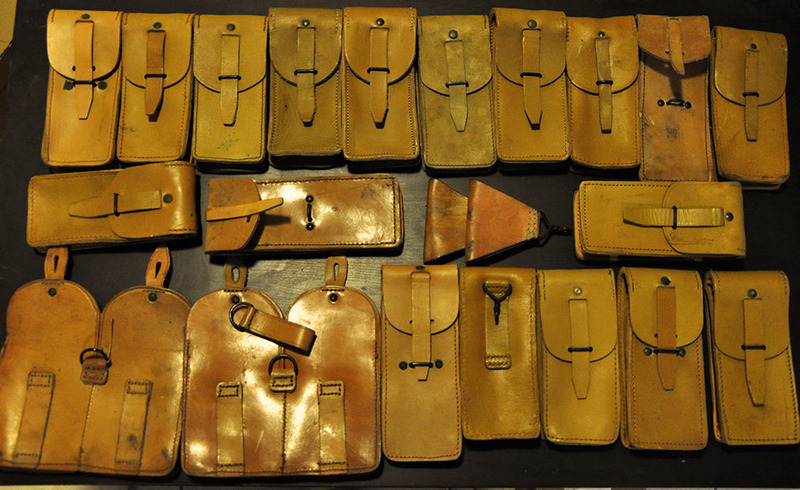 French painted ammo pouches - Custom orders available! 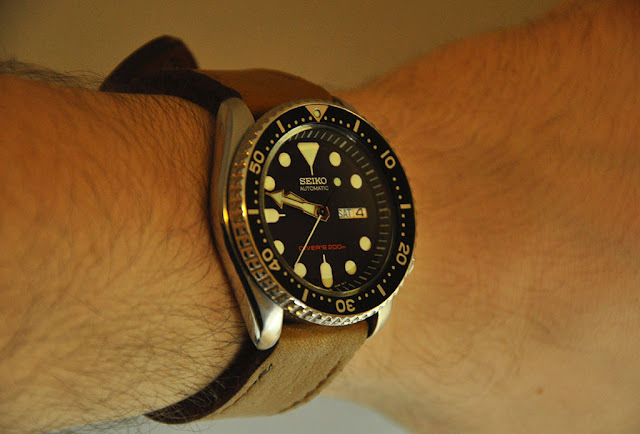 Give your watch a unique look with a French painted ammo back from 60s. 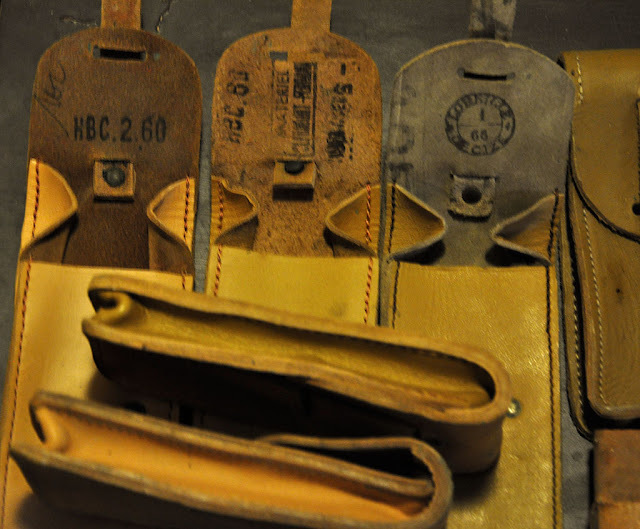 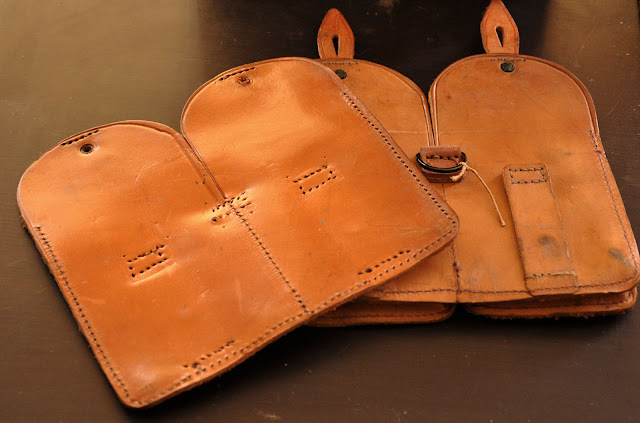 Supple feel, tones of character, great leather. Contact me to build an ammo strap for your watch!